Dubai: Dubai: Abu Dhabi National Oil Company’s (Adnoc) drilling unit is looking for new business opportunities outside the UAE, as it beefs up its crude oil and gas production capacity. The state-owned company said on Sunday that it now has the capacity to offer full drilling and well services, following the completion of its drilling services well in Al Dabbyia onshore field in Abu Dhabi. The facility is the first to be drilled in a fully integrated way with the help of Baker Hughes (BHGE), the world’s second-largest oil services firm. 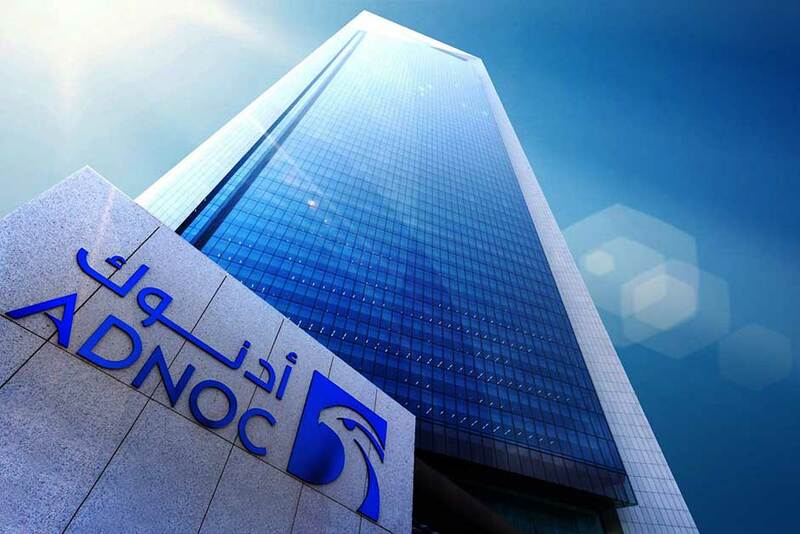 The US-based subsidiary had recently acquired a five per cent stake in Adnoc Drilling for $550 million, becoming the first foreign organisation to own a stake in one of Adnoc’s affiliates. Adnoc said it intends to grow its conventional drilling activity by 40 per cent by 2025 and substantially ramp up the number of its unconventional wells over the next few years. It is aiming to produce four million barrels of oil per day by the end of 2020 and five million by 2030. “In partnership with BHGE, Adnoc Drilling will generate predictable, long-term revenue streams and growth in the market,” said Abdulmunim Saif Al Kindy, Adnoc upstream executive director. Abdalla Saeed Al Suwaidi, CEO of Adnoc Drilling, pointed out that their company has expanded continuously over the last 40 years by acquiring new rigs and investing in modern technology. “Becoming a fully integrated drilling and well-completion company is another major milestone in our development and expansion strategy. 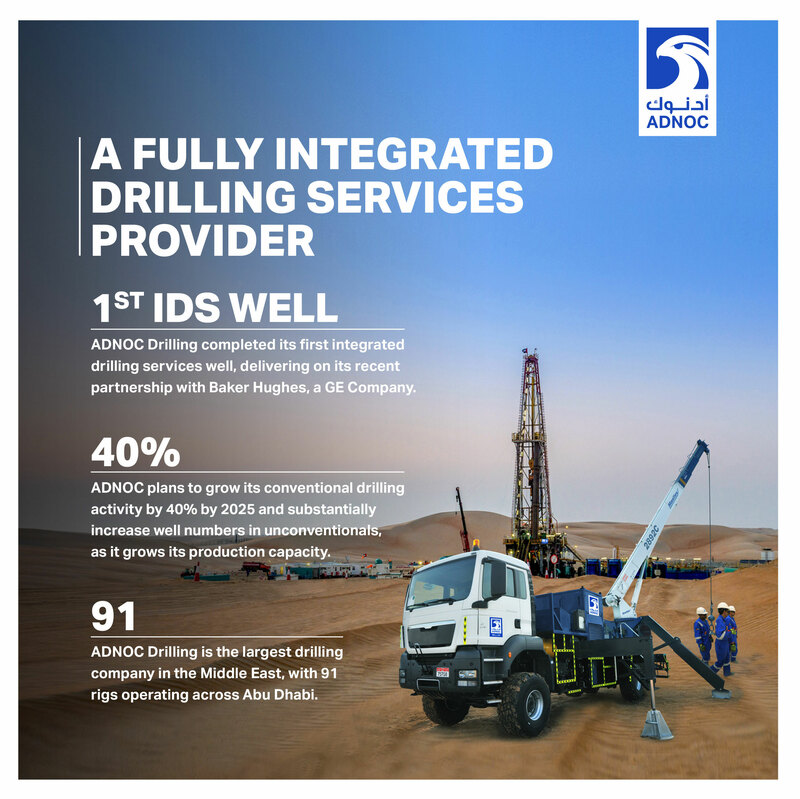 It will enable us to better support Adnoc in delivering its exploration and production growth plans and in capturing more value from every barrel of oil it produces,” said Al Suwaidi.